The Freshest News in Produce! 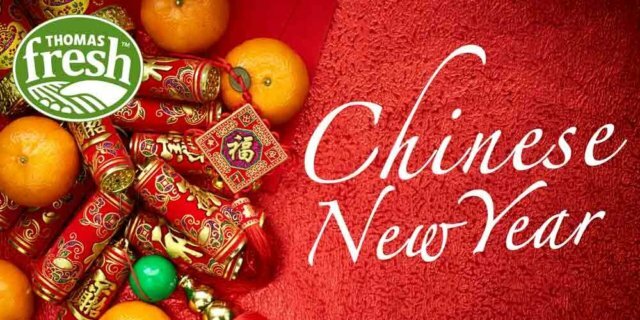 Discover what are the must-have foods to have handy for ringing in the Chinese New Year. These foods are so good, they should be enjoyed year-round! 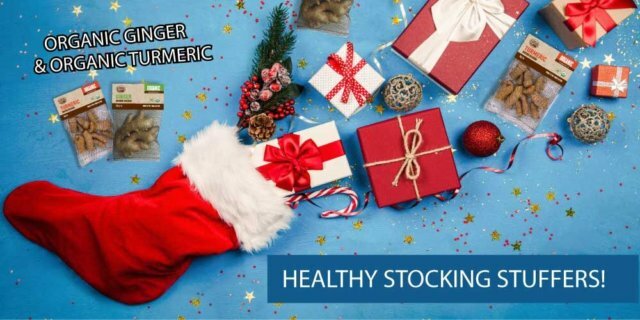 If you're looking for a unique stocking stuffer idea, you're in for a treat! Our organic turmeric and ginger bags are cute, convenient, and make a great little gift for your foodie friends this holiday season. 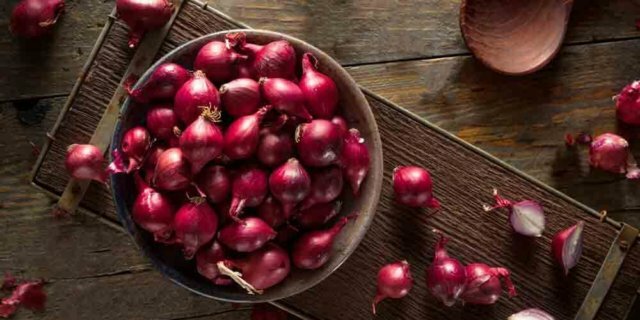 Discover what pearl onions are, the varieties they come in, and what you can use them for. These tiny additions to your shopping list will quickly become a kitchen staple! 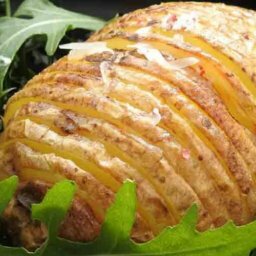 Have you ever wondered how you can make your very own potato chips? Follow our super-simple recipe to be crunching away in no time! 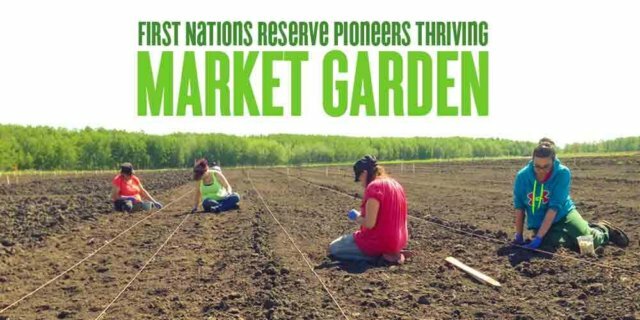 Saskatchewan’s Flying Dust First Nations Reserve is home to a one-of-a-kind garden that has transformed the community. With the knowledge and technical expertise of produce provider, Thomas Fresh, the FD Riverside Market Garden is blossoming further into a source of healthy food options and employment opportunities for its community members. Have you ever tried a chestnut? 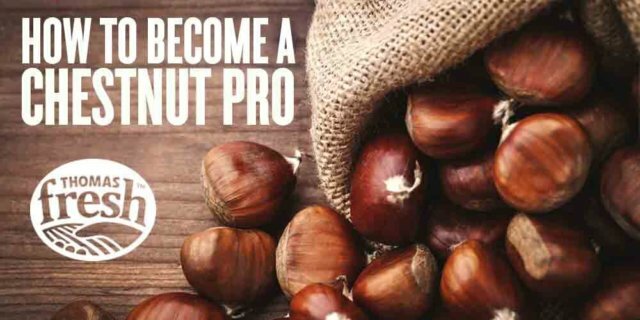 These delicious nuts aren't as hard to crack as you might think! Find out how to open chestnuts properly, and discover what tasty treats you can make with them. 15 Nov: Fruity Beauty – Avocado Inspiration! 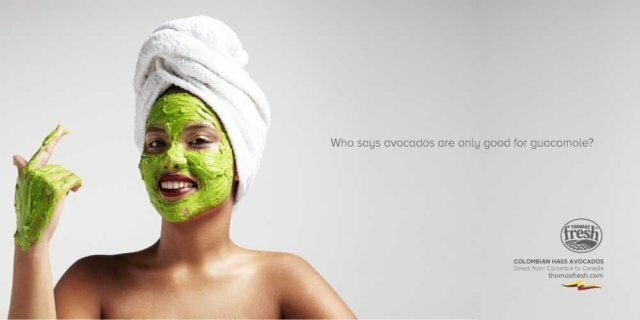 Did you know avocados not only taste great, but they can be used as a beauty product? We have 3 great face mask beauty recipes to share with you - read on! 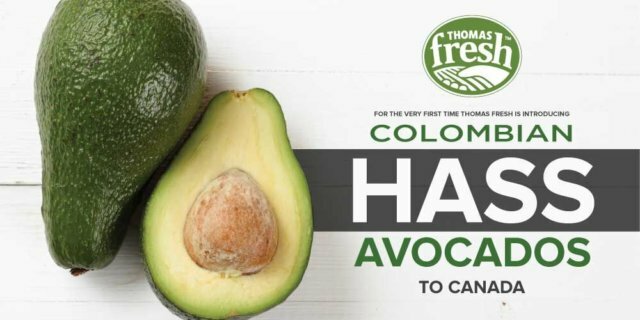 We here at Thomas Fresh have some exciting news: We will be offering the FIRST EVER direct shipment of Columbian Hass Avocados to Canada! Find out what makes Colombian Hass avocados great, and learn all about avocados with our avocado infographic! Do you know what persimmons are and how to eat them? 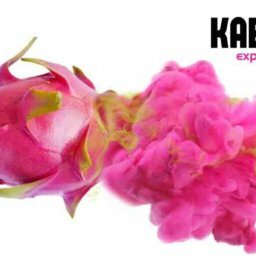 Find out everything you need to know about this delicious fruit, including recipes on how to make it take extra delicious! 07 Oct: Grateful for Fun!!! 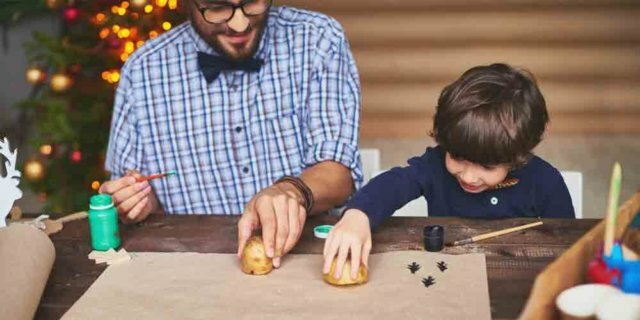 Canadian Thanksgiving is upon us, and what better time to have some fun with the kids and make homemade potato stamps?! 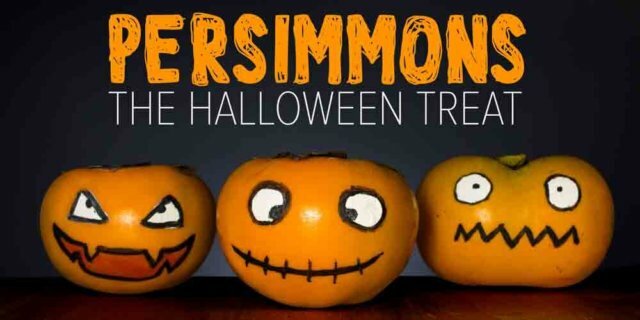 Find out how simple and fun this festive activity with the kids can be. 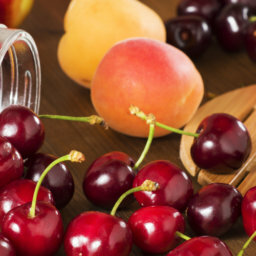 Canadian Grown Cherries, Peaches & Nectarines! 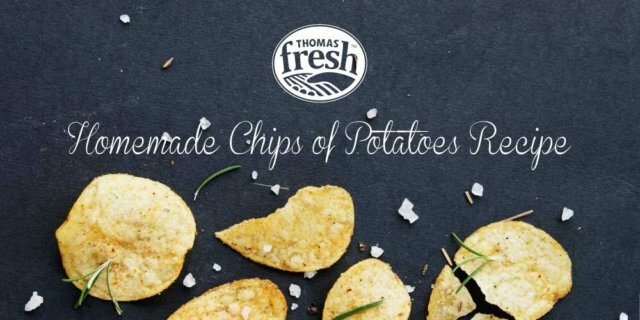 Thomas Fresh Has a New Look! © 2019 by Thomas Fresh. All Rights Reserved.